MENLO PARK, Calif., August 30, 2017 – OrionX Research today announced the availability of survey results of more than 300 North American companies representing 13 industries on what they are currently doing and planning to do with Artificial Intelligence (AI), Machine Learning (ML) and Deep Learning (DL) technologies. Considered one of the most comprehensive surveys to date on AI/ML/DL, the survey covers 144 questions/data points, presented in over 70 charts and graphs. 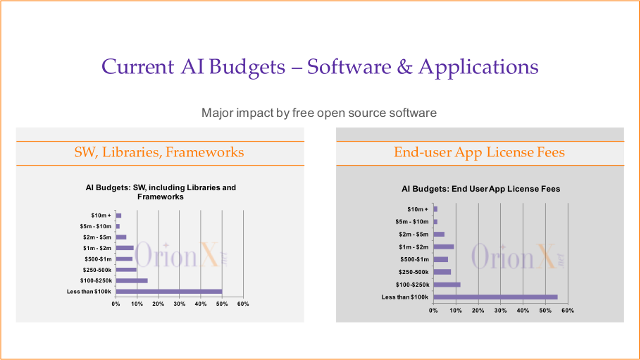 It explores topics ranging from key drivers for AI project implementation to customer buying behavior to current and future AI budget spend to the most popular AI models. 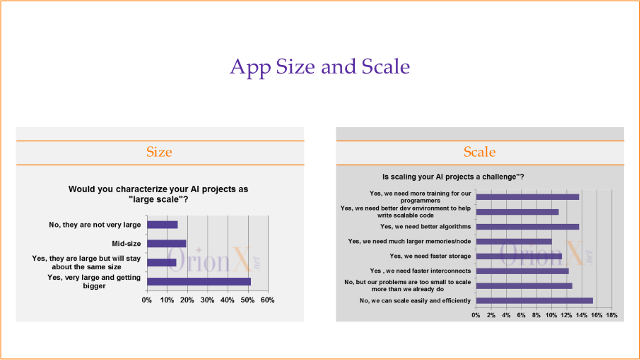 “The OrionX AI survey is the first to assess customer sentiment across a wide range of AI adoption issues,” said Shahin Khan, founding partner at OrionX. 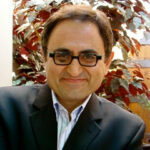 “Among many insights, it shows how customer selection criteria is influenced by parameters such as vendor market presence, product roadmap, current product features, ease of adoption, ease of use, interoperability, security, performance, and robustness.” This comprehensive AI study will help customers better understand the AI/ML/DL landscape in order to set strategy and guide future investments.